If you lose heat in the winter time, your home can get quickly become dangerously cold. Thats where we can help! If you are looking for the best furnace repair service in Champaign Urbana, call Morse Mechanical. We'll get a trained expert service technician to troubleshoot and fix your furnace or heating system. 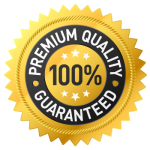 We offer a fast, reliable heating systems repair service, with straightforward pricing and guaranteed results. We also have schedule maintenance plans to ensure your Heating & HVAC system runs smoothly year round. 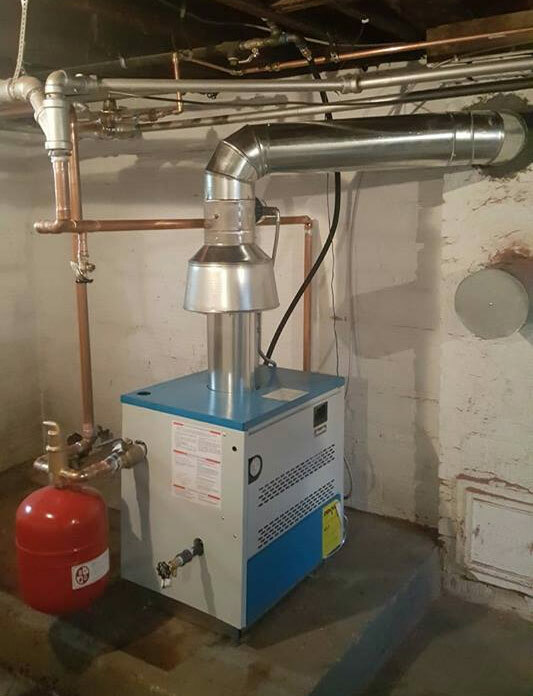 If your commercial furnace quits working, it can put a toll on your business. 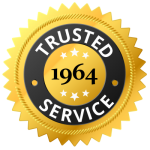 At Morse Mechanical, we've been helping companies fix and maintain their heating systems for over 50 years. We understand the critical nature of keeping your building and offices warm for the benefit of your employees and customers. Modern commercial heating and ventilation systems are part of highly complex HVAC system that demands expertise across electricity, fans, ductwork, thermostats, digital controls, wiring, building codes and environmental regulations. 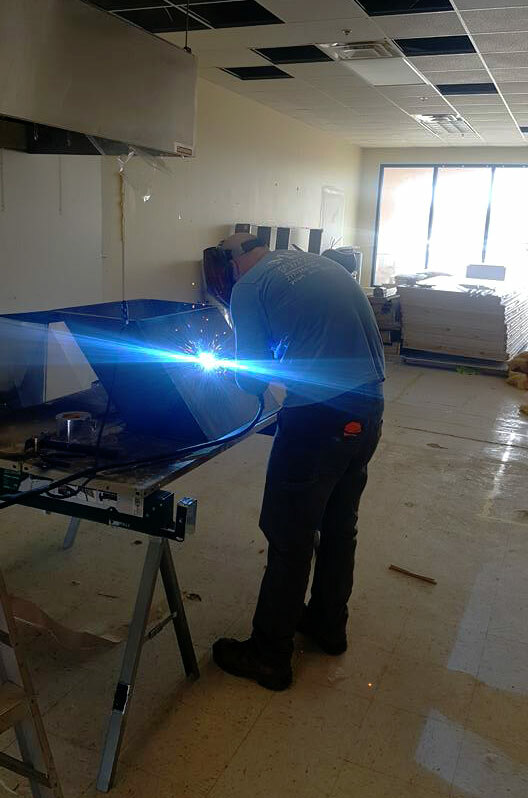 Our trained and licenses experts can repair your system with speed and efficiency.